What Is Certificate of Liability Insurance? Certificates of liability insurance are commonly used in business as evidence of one party’s insurance that ostensibly protects it and its business partners in the event of a loss. While the certificate itself conveys extensive information about the insurance in force for the named insured, it provides no actual benefit of insurance to the certificate holder (the party receiving the certificate). Insurance certificates can take on many forms, although since the 1970s an industrywide standardized form has been available from the Association for Cooperative Operations Research and Development (ACORD). 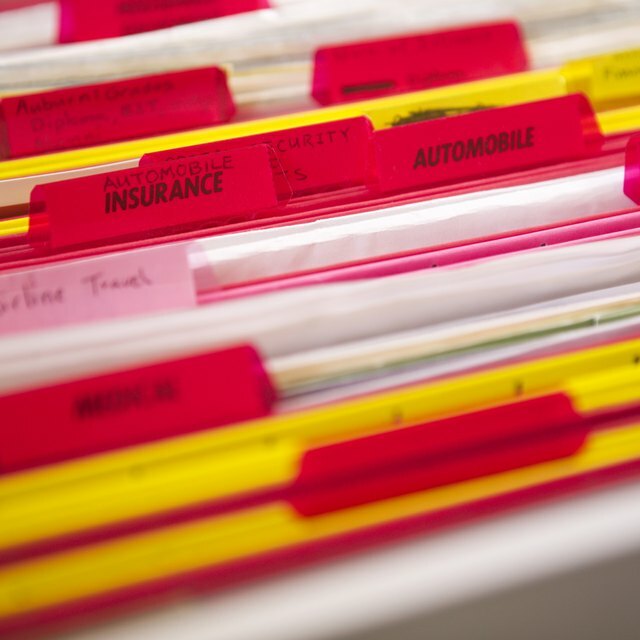 A competing standardized form has more recently been introduced by the Insurance Services Office Inc. (ISO). Non-standardized versions are known as manuscript forms and can vary greatly in the information contained. A certificate of insurance provides numerous items of information including: named insured, agent/broker issuing the certificate, policy numbers, effective and expiration dates, types of policies, limits of insurance, key coverage details, intent to notify the certificate holder in the event of cancellation and disclaimers of all information therein by the party issuing the certificate. Certificates are most commonly used when required in a business transaction wherein one party agrees to indemnify another party. The indemnified party, or the indemnitee, requires evidence the indemnifying party, the indemnitor, has the financial ability to uphold its obligations. Generally the ability to indemnify is through the procurement of insurance. Certificates are therefore provided as evidence of insurance in force and the capability of providing the required financial protection in the event of a loss. Do We Need Certificates of Insurance From Our Vendors? Certificates of insurance provide a valuable service in summarizing a tremendous amount of information on a single sheet of paper. It would be unwieldy and ineffective to provide an entire insurance policy each time evidence of insurance is required in a business transaction. Insurance policies also contain proprietary business information such as insurance premiums, rates and business volumes that are inappropriate for disclosure to third parties. The downside of insurance certificates is their inability to actually provide insurance coverage to the certificate holder. While they may serve as a basic snapshot maintained by the named insured, the standard ACORD certificate of liability insurance includes a disclaimer that is merely information and confers no rights on the certificate holder. A standard insurance certificate also disclaims its ability to modify or alter the coverage evidenced. Therefore, if an indemnitee requires coverage from its indemnitor that can only be achieved by modification of the insurance policy, evidence of the modification cannot be properly documented by the certificate.